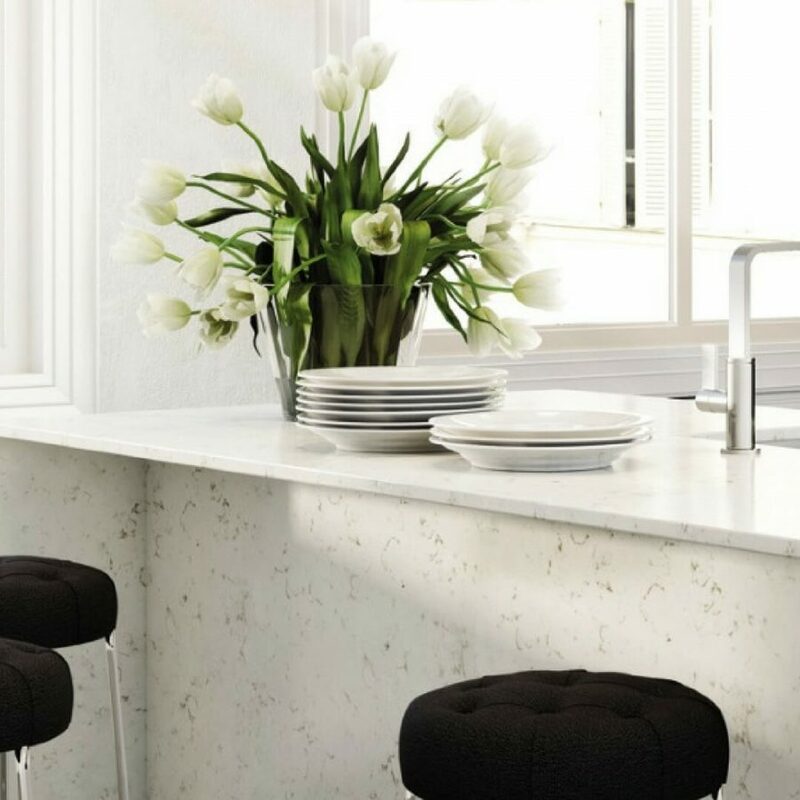 Quartz and Kitchen Benchtops - What Are the Benefits? 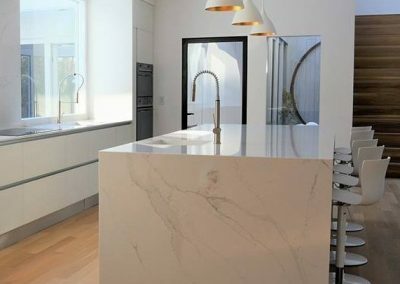 Engineered Quartz is an ideal modern surface for new or traditional kitchen and bathroom styles and fast becoming one of the most popular kitchen benchtop materials in Australia and worldwide. 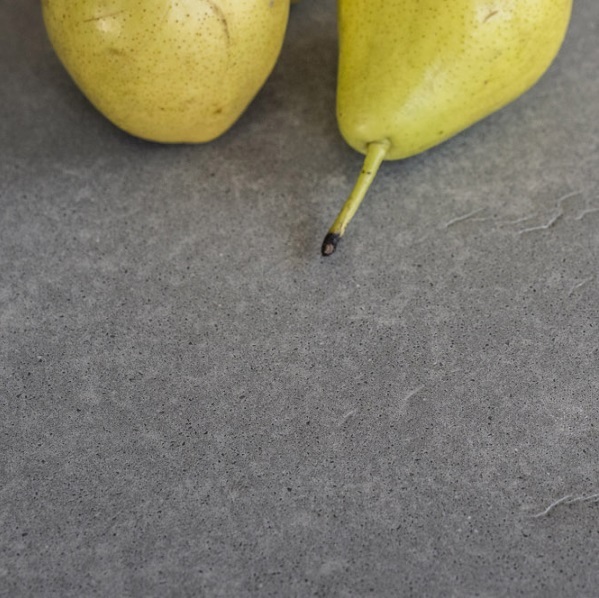 With its uniformity, strength, and impermeability, it will give the feel of a stone worktop with a stain resistance second to none and is a good choice in any modern family kitchen. 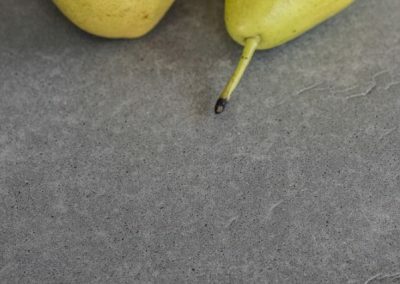 Made from 94% natural crushed quartzite with a 6% coloured resin binding agent, the mix is poured into a mould, and pressed and ‘baked’ at high temperature to harden it. 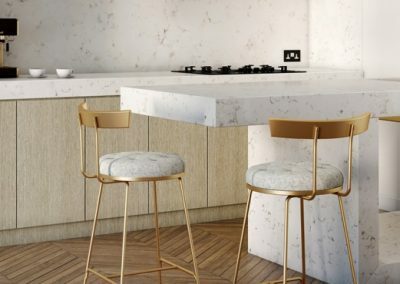 The mould is vibrated during the cooking process which settles the material in such a way as to render it impermeable, making it lighter and strong than granite. 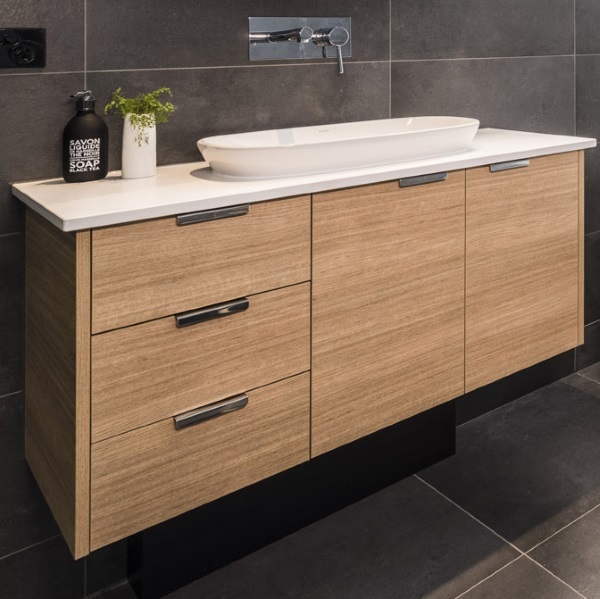 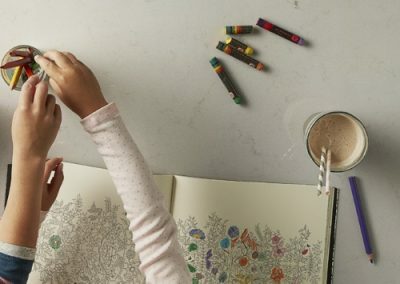 Styles vary greatly in price from manufacturer to manufacturer, and colour to colour and Epsilon Stone’s TELTOS range of quartz surfaces gives you the best quality at a much more affordable price than many other brands available on the market today. 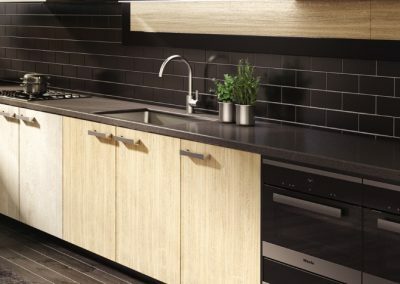 Thanks to it’s basically non-porous surface, spills, stains and marks are easy to clean and your kitchen benchtop easy to maintain. To clean: Simply use a mixture of detergent and water or a designated quartz cleaner and ensure any spills and marked are wiped up as they occur. 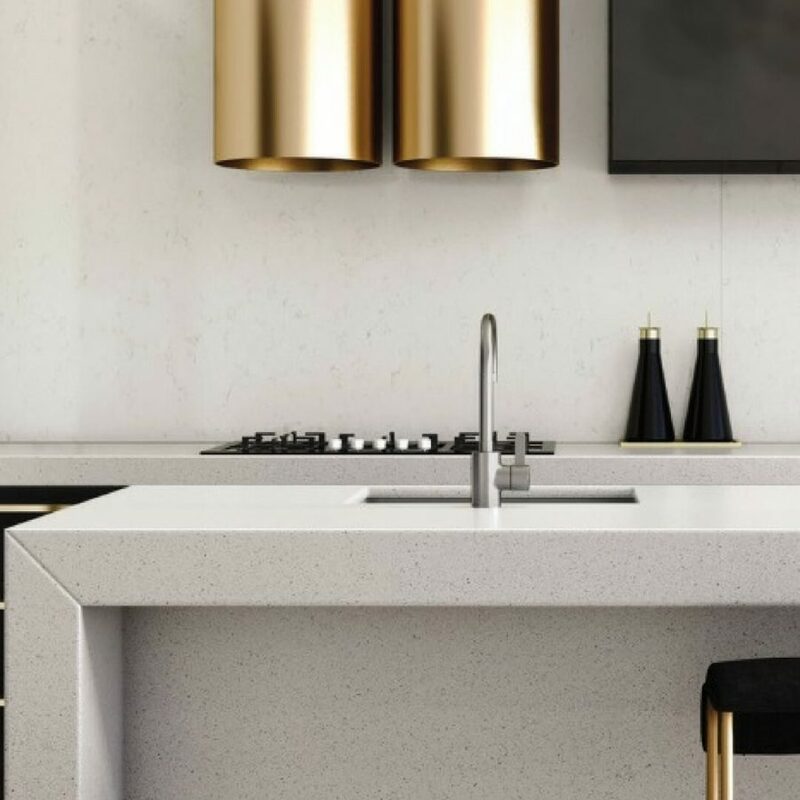 Wine, soft drink, coffees and food particles, all the usual suspects of any kitchen benchtop will have a minimal effect of the surface quality of your engineered quartz benchtop.In part again to the lack of surface porosity and the hardness of quartz itself. 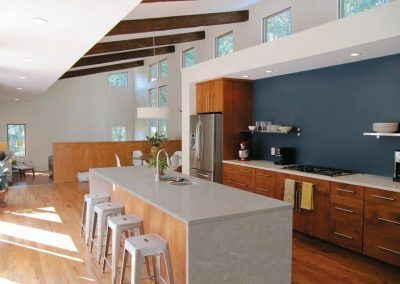 Although engineered quartz has a very high heat resistance, this must not be confused for it being “Heat resistant”. 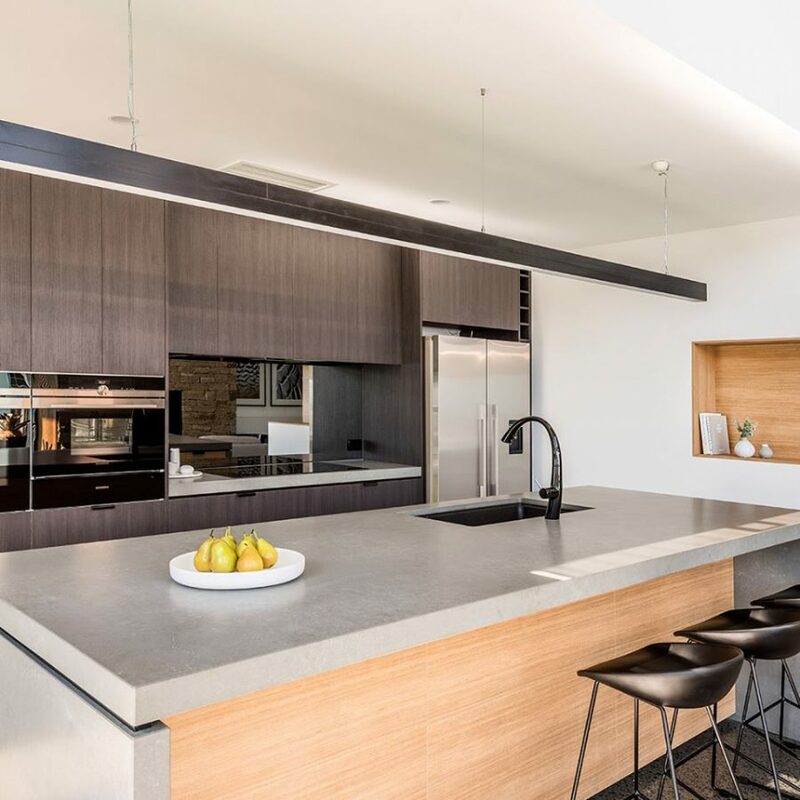 It is best to avoid directly placing hot suacepans and pans directly on the surface of your stone benchtop to avoid cracks or scortch marks are left. 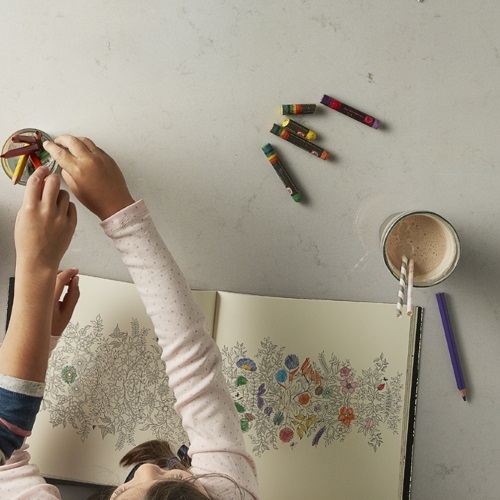 Engineered quartz is one of natures hardest materials and is perfect for handling the stresses of every day life. 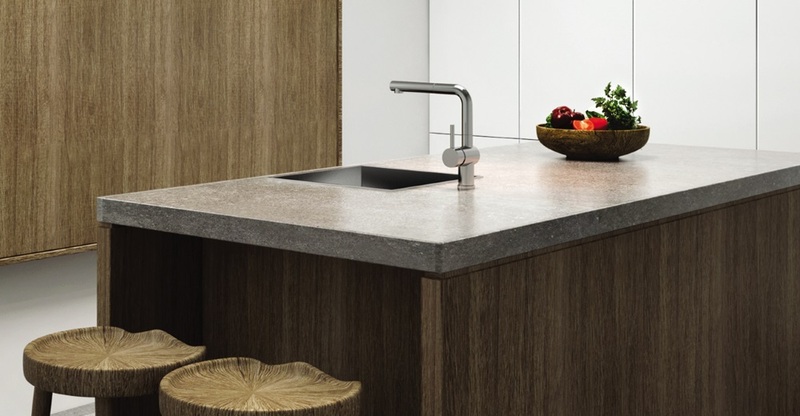 Scratches and chipping can occur with any quartz surface, but this typically only occurs with misuse. 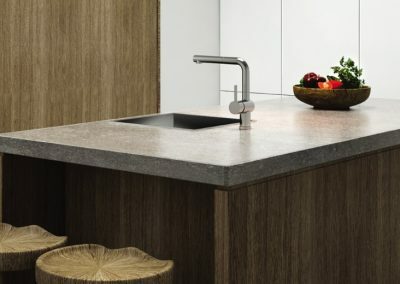 Look after your quartz benchtop well and you can rest assured of a long and healthy life for your kitchen benchtop under normal use. 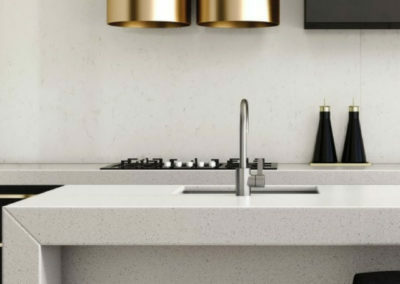 Epsilon Stone do not recommend chopping or cutting directly onto the quartz work surface due to advances in modern knife manufacturing. 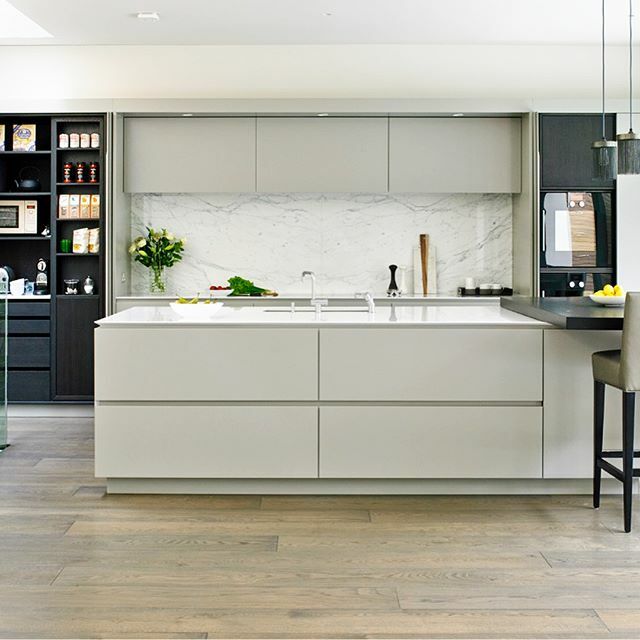 We always recommend using a chopping board either in wood, toughened glass or acrylic. 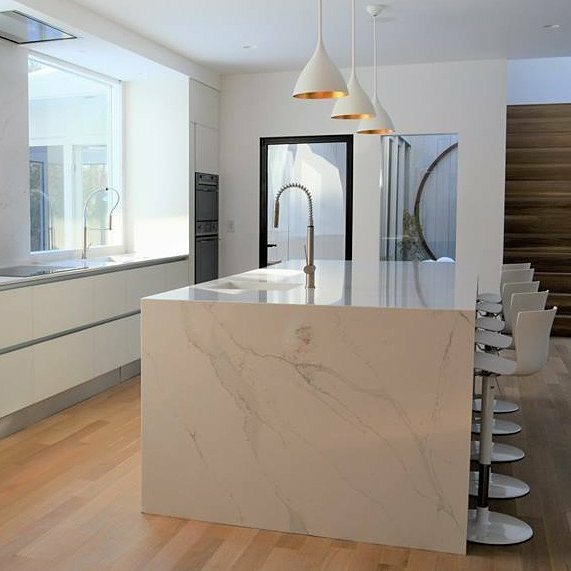 Have a question about our range or styles of engineered marble, quartz, natural materials or granites that we stock? 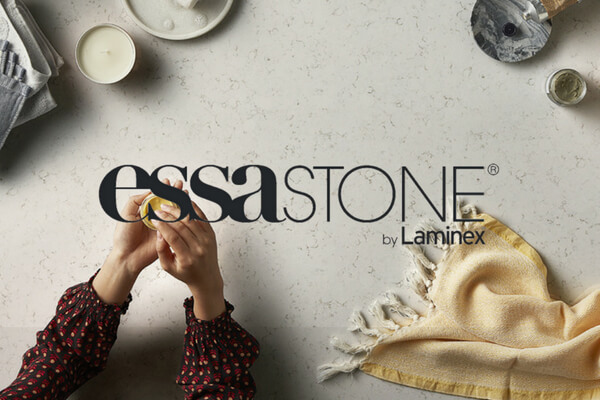 Don’t hesitate to contact Epsilon Stone Directly if you are not able to find the answer your questions on our website by finding our details below. 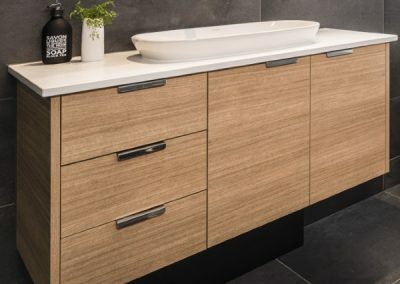 Why Is Quartz Rising So Much In Popularity? 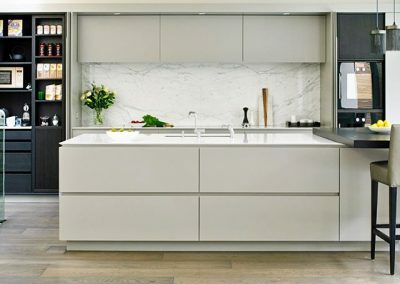 Kitchen Benchtops, where quartz is so heavily used is an area that is prone to heat, marking, scratching, damage and heavy traffic thanks to normal everyday life. 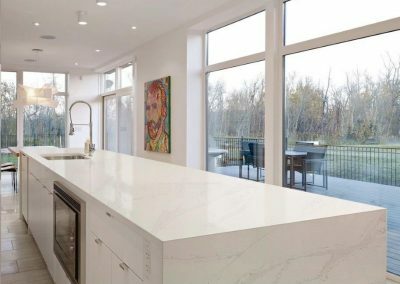 The engineering process of quartz has evolved so rapidly in the past decade that now almost any style, colour and finish imaginable is available, at a far lesser cost than its natural stone counterpart. Due to its minimal maintenance, it’s an ideal choice for those with busy lifestyles, where little upkeep is required. 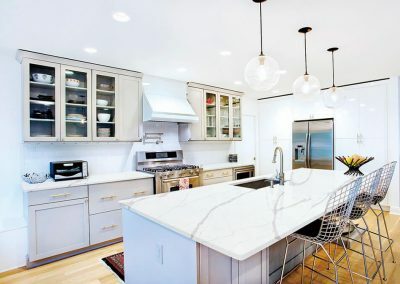 How Much Does the Average Slab Cost? 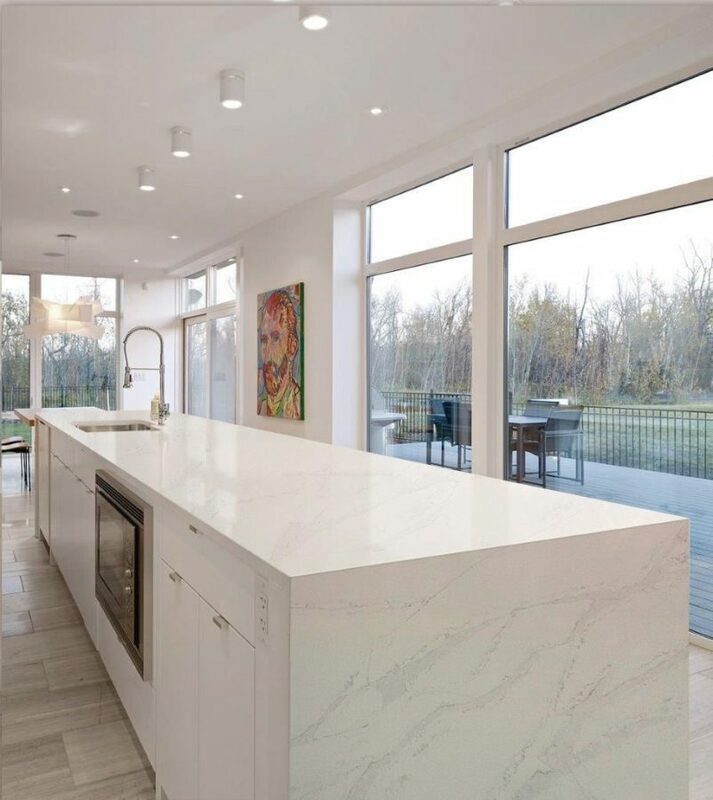 This differs greatly from brand to brand, however, Epsilon Stone is proud to stock one of the highest quality, lowest cost materials in our exclusive range of Teltos Engineered Quartz. 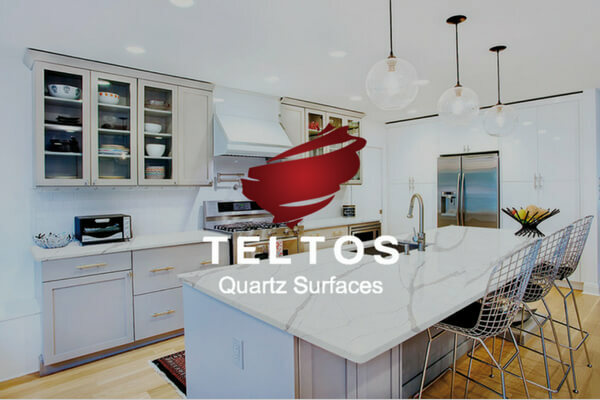 Produced on the patented Breton Technology and boasting one of the lowest resin counts of any quartz material, Teltos are world leaders in Quartz production and supply and this enables Epsilon to provide Teltos at an incredibly affordable rate, for such a high quality material. 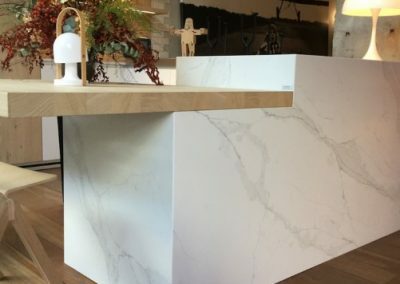 Where Can I Buy Your Engineered Quartz Materials? 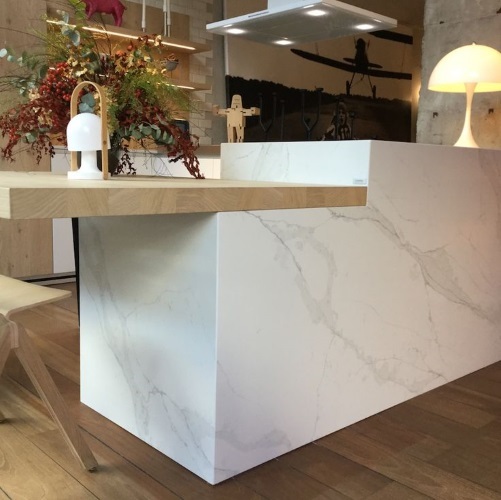 Simply speak to one of our friendly team at Epsilon Stone who can refer you to hundreds of trusted, local stonemasons in your area to purchase your next slab of Teltos or Essastone engineered quartz. 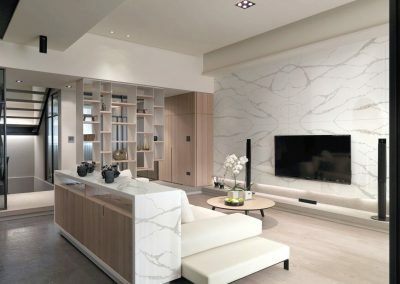 How are you any different to other Melbourne Stone Suppliers? 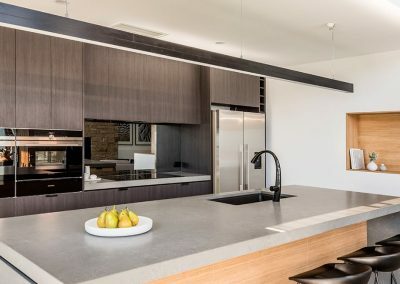 Our company was built on trust, great relationships with our clients and ensuring the absolutely best service of any stone supplier in Victoria – We will always go above and beyond for our customers, every single time. 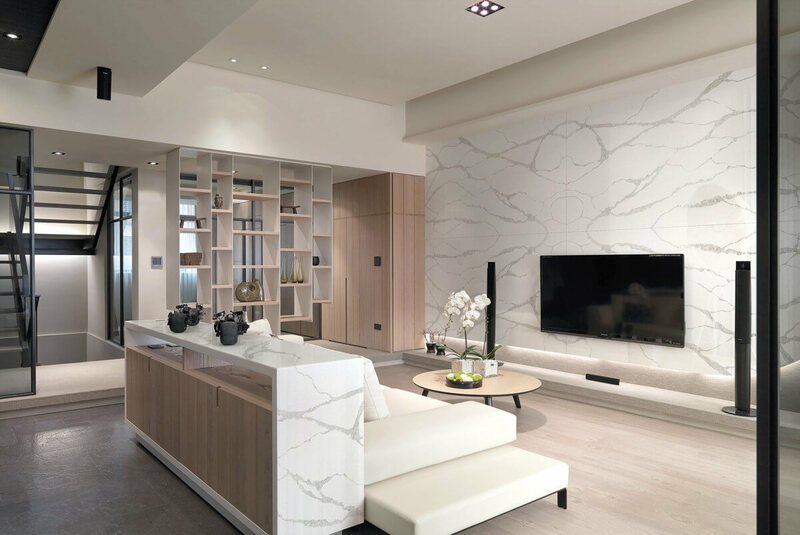 We are not a multi-national, nationally based company like other suppliers, and anyone you speak to at Epsilon Stone, can offer personalised, friendly and tailored serviced to ensure the best possible outcomes for your stone project.